In my humble opinion, WordPress really is amazing. 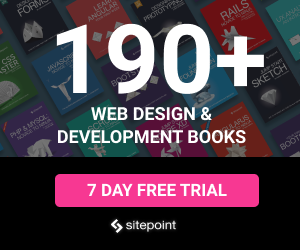 It’s so user-friendly and intuitive that you really can build an entire website without needing any knowledge of HTML coding. So, it comes as no surprise to me to discover that around there are now almost 75 million sites using WordPress. All these individuals and companies can’t be wrong. So, if you’re developing a website for your business, then I’d recommend taking a look at WordPress. One of the most incredible features that WordPress has to offer is the sheer amount of plugins that are available for the platform. These plugins allow you to enhance the functionality (of the already powerful) platform, chop, change and customise your site until it reflects your business, sell your products and services more effectively, and create an engaging space for your customers to visit. So, in particular order, here is a selection of the 7 of the best WordPress plugins for business websites. There are other SEO Plugins available but none can hold a torch to this incredible piece of software. 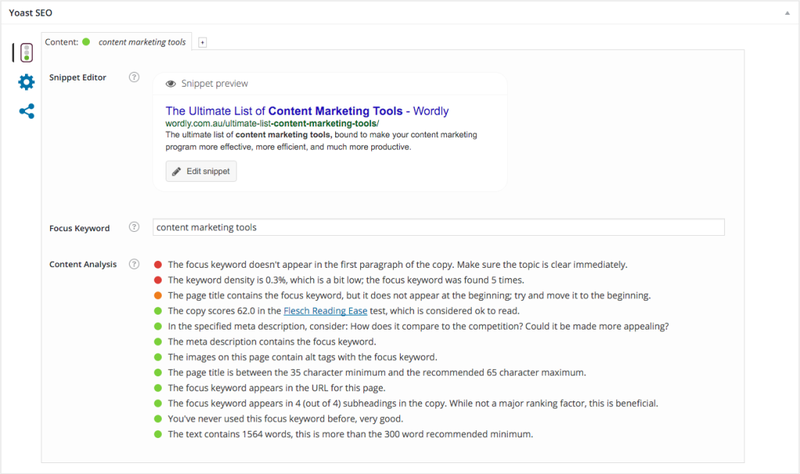 It gives you complete control over your site, allowing you to manage page titles and meta descriptions on a page by page and post by post basis. You can create rules for search engine robots (index, follow, nofollow etc.) and set up a 301 redirection. You can even create fully customisable descriptions for your Facebook and Google+ descriptions. Yoast really is your best friend when it comes to SEO. 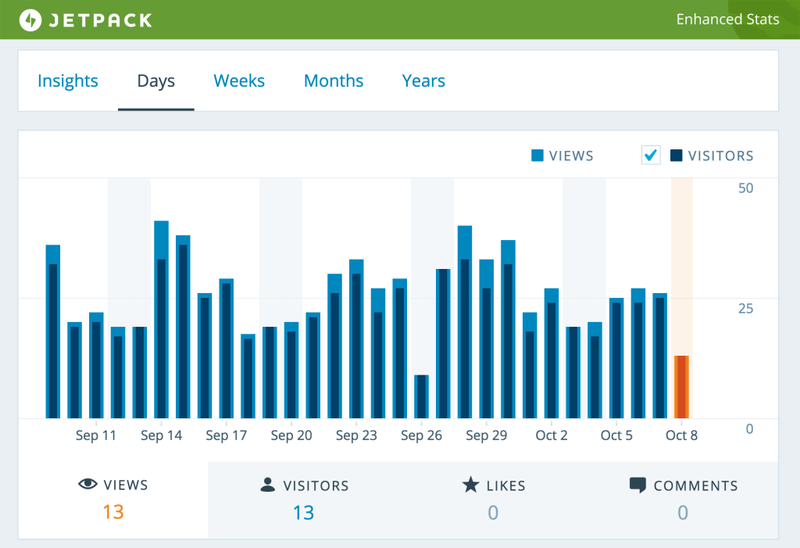 Statistics and Website Traffic Growth: Jetpack reports on exactly how many visitors your site has had, and then helps you get even more through functionality like related posts, sharing and publicizing. Security: protecting your business site should always be high on your list of priorities, and Jetpack does exactly this. It helps prevent brute force attacks, monitors downtime, updates plugins automatically, and stops unathorized users logging in. Streamlined Management: Jetpack comes with a centralised dashboard, which enables you to manage all of your plugins, menus, posts and statistics from the one spot. Handy, particularly if you own and operate multiple sites. 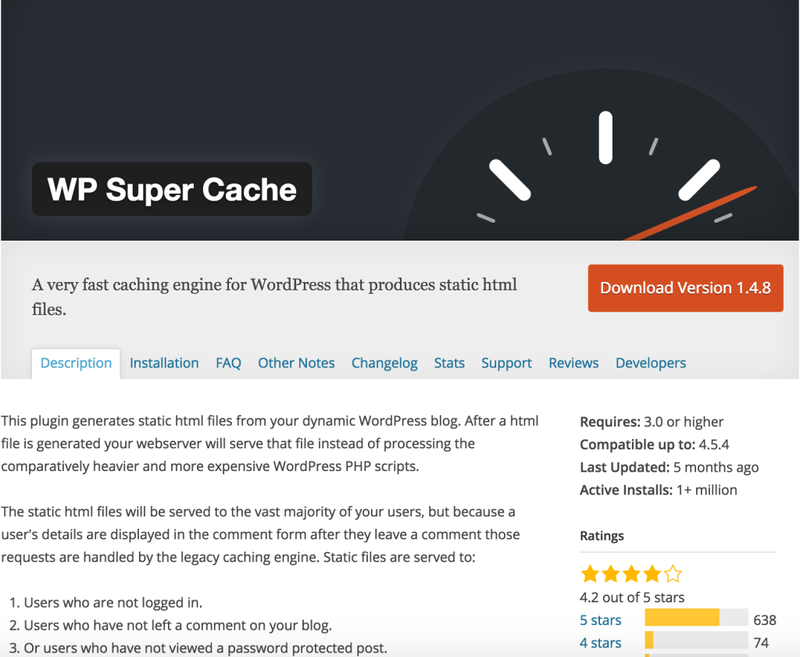 Performance: This plugin evens helps to improve the speed and performance of your site by relying on the WordPress.com content delivery network. The security of your WordPress site is something you should take seriously. Wordfence Security is the most downloaded security plugin available. This plugin begins by trawling your site, checking for any viruses or malicious source code. Once that’s done, it performs a whole range of operations to ensure your site is safe secure, and even much faster performing. It blocks known attackers (even entire malicious networks), and prevents unauthorised logins, regularly scans for vulnerabilities on your website, and provides a whole range of stats to boot. It’s features and functionality really are too varied to list here. You need to backup your website frequently. Just imagine what would happen if your server crashed, or your website was attacked and you had no back-up. Would you lose sales? Clients? Entire portfolios? This plugin is the answer. It can create either full or partial backups of your business website, depending on your preferences. You can even set up recurring backups and have them stored in different locations, such as Dropbox or FTP. It’s super fast as well, entire site can be backed up in just a couple of minutes. Updraft is the highest ranking backup plugin in the WordPress directory, with over 800,000 active installs. If you’re looking for other alternatives, check out this previous SitePoint article on The Best WordPress Backup Plugins Compared. The beauty of a business website is that it gives round-the-clock opportunities for existing and potential customers to contact you. 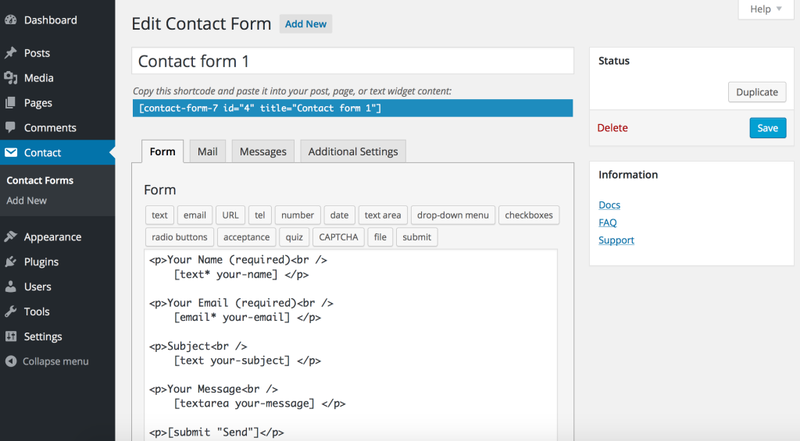 Contact Form 7 is a must have plugin for any business site. It offers you and your customers a simple way to connect, leave comments and open up the dialogue that is so important to successful marketing. With over a million active installs, it’s up there as one of the most popular plugins on the market. For some further reading, Ian Chandler also recently covered on SitePoint how to Boost Opt-ins with Contact Form 7 for WordPress. 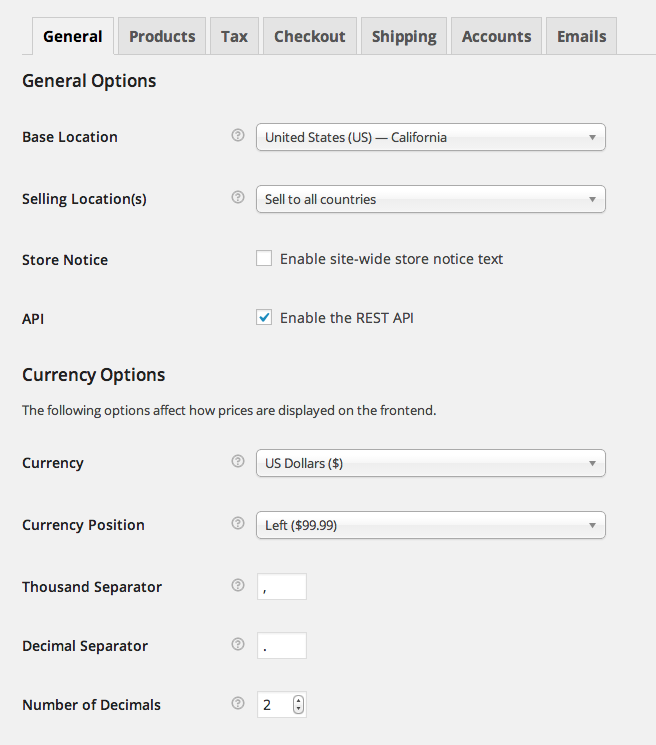 If you want to sell products from your website, then cannot go past WooCommerce. WooCommerce provides the complete tool kit for creating the most beautiful online shopping experience possible. It allows you to set up multiple payment options and provides a user-friendly checkout process. You can create product review sections, generate content and create themes that will attract and engage with your customers. There are lots of little buttons you can add such as free shipping, discount coupons and you can even integrate with PayPal and Google Analytics to track your sales. Again, with over one million active installs, the stats don’t lie. This plugin isn’t just for business sites — it really should be installed on every WordPress entity. It helps to create what every developer wants and needs: a fast website. It does this by converting dynamic pages into HTML static pages, which are delivered much faster, significantly increasing the page speed. While all of these plugins are extremely valuable, it doesn’t mean you should jump onto the WordPress plugin directory and install all of them at once. Having too many plugins installed on your site can cause a variety of problems, including a drop in speed and responsiveness. You need to be selective, and install only the plugins that your website and business really needs — the plugins that will drastically improve the experience of your online customers. Please share in the comments below what other must have plugins you’ve come across for business websites.